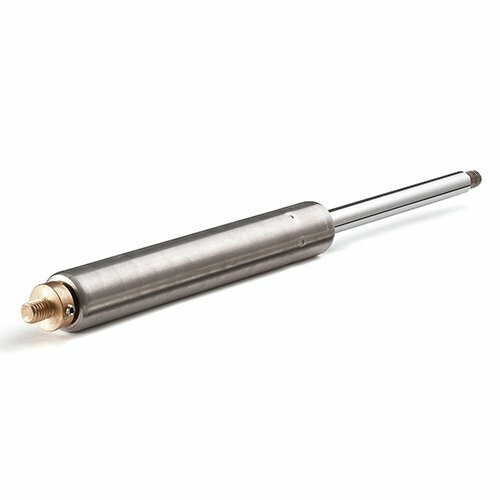 Looking for a custom size gas strut or trying to replace an existing strut? Enter your details, the size of your gas strut and choose the type of end fixings. We will quote you on the same same-day and normally within 60 minutes. We will have a direct replacement, in-stock and delivered next day. * Are the end fixings the same at both ends of the gas strut?